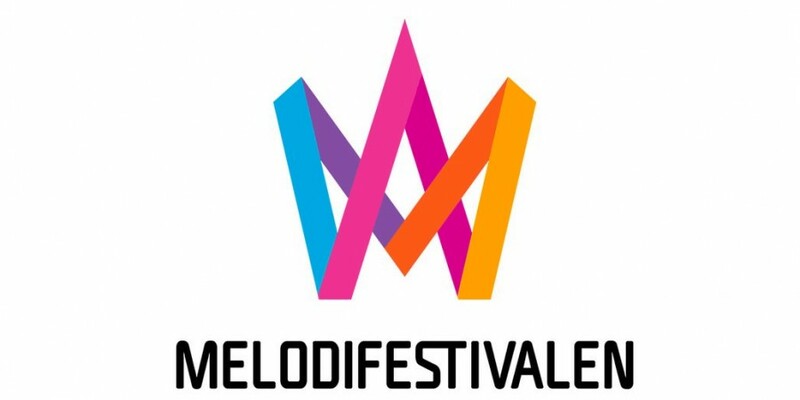 A total of 2478 songs have been submitted in this years Melodifestivalen where 28 acts will make it to the next round and finally one act will represent Sweden in this years Eurovision in Kiev. Who do you want to see in Melodifestivalen 2017? 28 songs will participate in Melodifestivalen 2017. The 14 songs are chosen by a panel created by SVT, and the other 14 contestants are special invited by SVT. In these 14 is included the winner of "Svensktoppen Nästa 2017": Les Gordons.